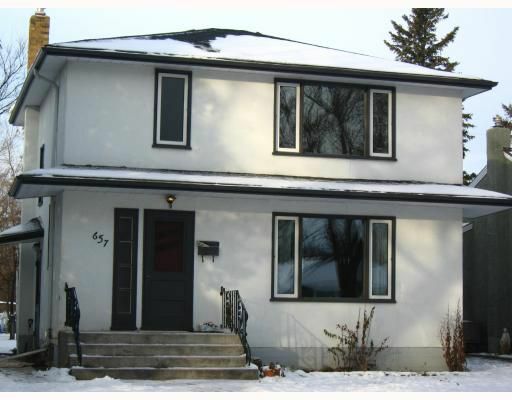 Wow, Completely remodelled 2 storey home on a beautiful River Heights street. Brand new kitchen, bathroom, designer paint, carpet, roof, furnace and hot water tank. Refinished hardwood floors and updated electrical and plumbing. Absolutely nothing to do here, just move in and enjoy the holiday season in your new home in Winnipeg's most desirable street.